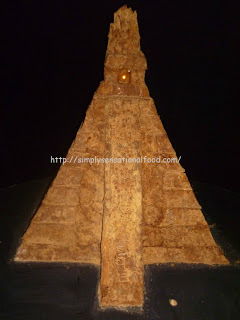 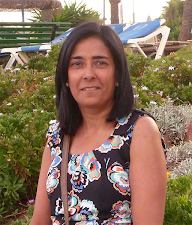 Last month I was invited to visit Tate& Lyle's cake hotel in the heart of London Soho. 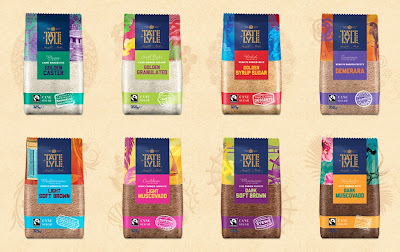 Tate & Lyle Sugars who are Britain's largest cane sugar brand had created the world's first hotel made entirely from cake to launch their new Taste Experience range of golden and brown cane sugars. 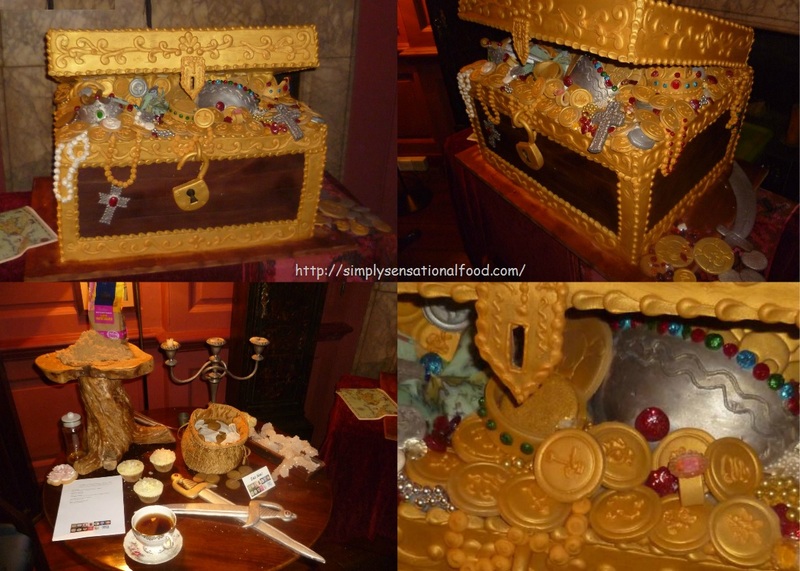 The Soho-based cake hotel, had taken a team of 14 cake makers more than 2,000 hours to bake and 900 hours to decorate, and has been created using more than 600 kilos of Taste Experience sugar. 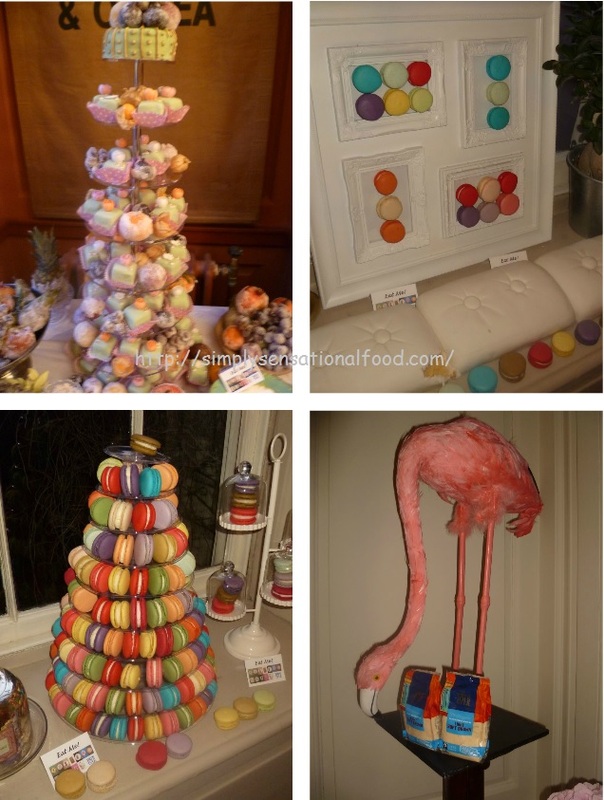 Guests were invited to eat their way through vanilla sponge cushions, windows and walls clad with 2,000 macaroons, a rug made from 1,081 meringues hand-stitched together, 20 kilos of marshmallow garlands, windowsills built entirely from fudge and a bath filled with caramel-coated popcorn. 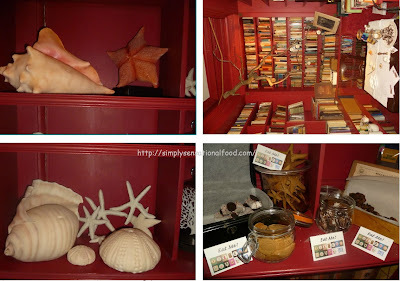 There are even edible books on the bedside table, together with edible cushions on the beds, edible wash jug and basin. The Cake hotel was Inspired by regions from around the world, the eight new and distinctly different Fairtrade sugars showcased the diversity of flavour and texture available exclusively from cane sugar. The new range has been created to encourage a new generation of bakers to get creative in the kitchen and visitors to the Tasting House were inspired by them by eating their way through eight ‘tasting rooms’, each created with a different sugar in the Taste Experience range.There were thousands of baked treats for guests to nibble on and over 100 pieces of edible art on show, across three floors and eight rooms, THE CAKE HOTEL WAS TRULY MAGNIFICENT. 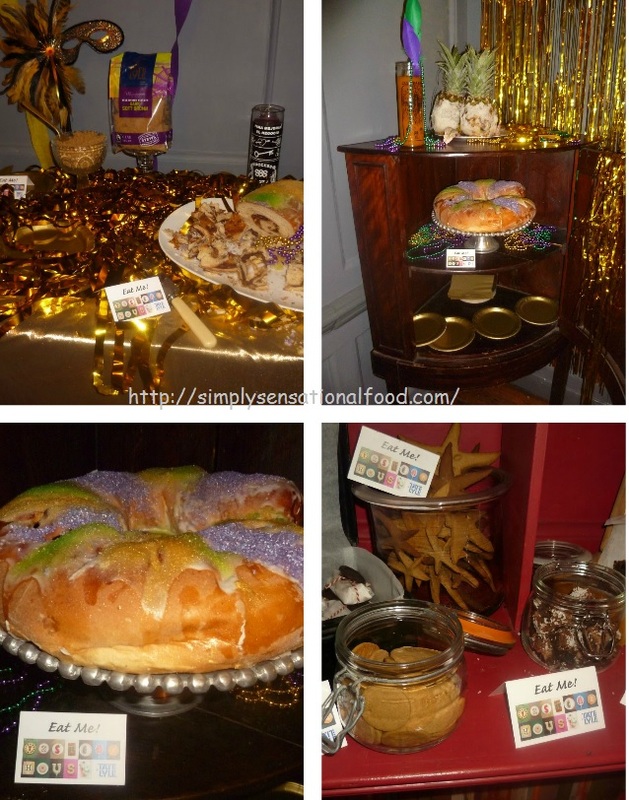 Each room was beautifully themed and decorated and showcased cakes and bakes that were amazing. 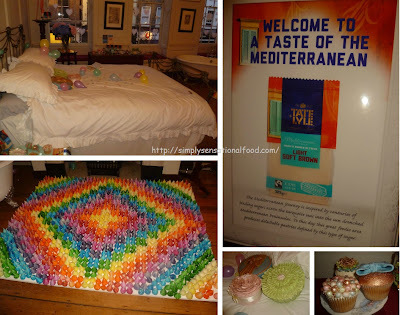 A Mediterranean-inspired bedroom, with edible furnishings, a caramel popcorn-filled bathtub, over 100 floating meringues and 10 metres of edible pearlescent bunting, all created from Light Soft Brown sugar. 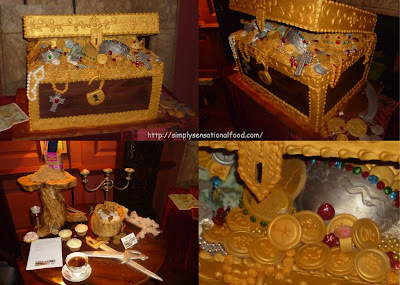 A Pirates of the Caribbean room, had a giant treasure chest full of edible pearls, ginger spiced doubloons and cutlasses,which visitors were able to spray gold themselves.The delicious rum and raisin chocolate brownies and tea cakes were all made from Taste Experience Caribbean-inspired Light Muscovado sugar. 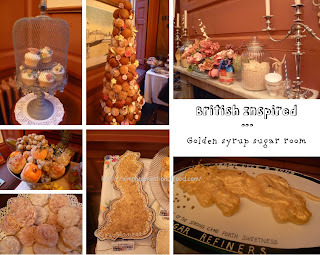 A British-inspired Golden syrup sugar room, with a giant two metre long golden-syrup lion, patriotic treacle tarts in the shape of the British Isles and a giant tower of donuts. A Mayan-inspired room hidden in the cellar featured a Mayan fudge temple,It was complete with floating meringue ‘clouds’, ‘sacrificial’ salted caramel and chocolate hearts, and Mayan-inspired carved gold cookies all made from Taste Experience Mayan-inspired golden caster sugar. A Mississippi-inspired ‘Mardi Gras’ room was filled with a giant five foot long king cake and there were plenty of Mississippi mud pies to taste which were made from regionally inspired Dark Soft Brown sugar. 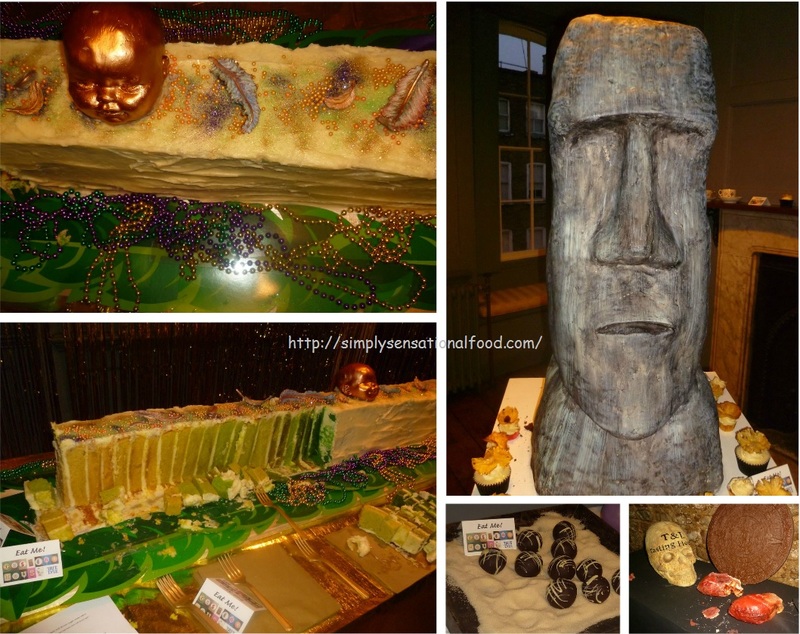 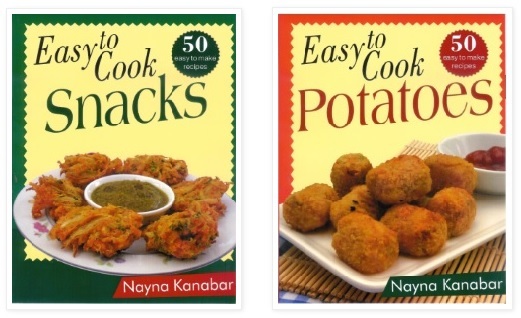 A Guyanese-inspired room was complete with a giant two metre long sea turtle cake, and ‘turtle eggs’ made of chocolate cake and cheesecake baked inside duck eggs, buried in mounds of Demerara sugar. A South Pacific-inspired room with a huge two metre high Easter Island statue, made entirely from chocolate mud cake with Golden Granulated sugar. 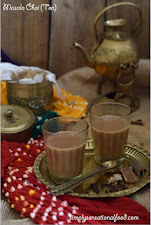 The Cake hotel was one of its kind, truly magical and has definitely inspired me to cook with all the different textures and flavours of sugars. Many thanks to Tate and Lyle for inviting me to this awesome event and also for the wonderful goody bag full of sugars, cakes, cookies and delicious bakes to take home.